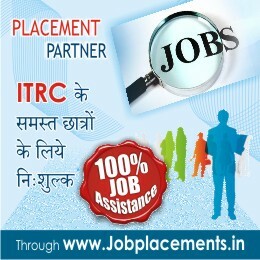 I did my one year DCA & DTP course from ITRC and immediately got a job as a designer in reputed advertising agency. I am getting a salary of Rs. 8500/- per month and I am extremely thankful to ITRC for this.